Residential and commercial renovations in the Greater Toronto Area can be a stressful situation for homeowners and business owners who make changes to the interior of their home or office. The key to eliminating that stress is to choose the right renovation contractor in Toronto. Using your input, we prepare a proposal complete with drawings which we will present to you in a timely manner. Once you have agreed to the proposal drawn up by our renovation professionals, you will be personally guided by our Renovations Manager through the entire selection process of all your building materials ranging from fixtures, flooring, tile, cabinets, lighting, and of course paint and accessories. Simultaneously, we develop a project timeline and are always very aware for the budget that you have asked us to follow. From beginning to end your opinion is valued, considered and implemented. Ultimately, it is your home or office and you are the one who has to enjoy either living or working in that newly renovated space or property. 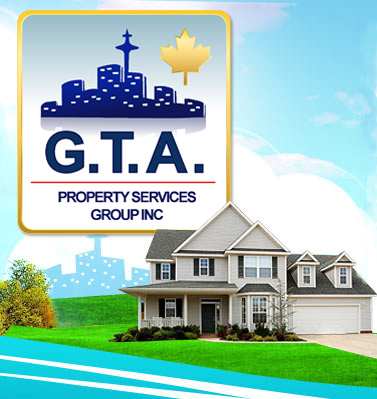 Here at GTA Property Services Group, we work for YOU. We provide complete residential and commercial interior renovation services that include office, basement, kitchen and bathroom renovations and all general home improvements and repairs. Some homeowners attempt to “do it themselves”, wasting valuable time and even money. Some may think they are reducing their costs when in actuality they are increasing them. Mistakes are easily made and most people undertaking personal renovation projects end up with more problems and headaches than benefits. Purchasing building materials, selecting styles and getting the necessary permits can be difficult and tiring for consumers. Leave it to the professionals. Hire a reputable home renovation contractor like GTA Property Services Group. 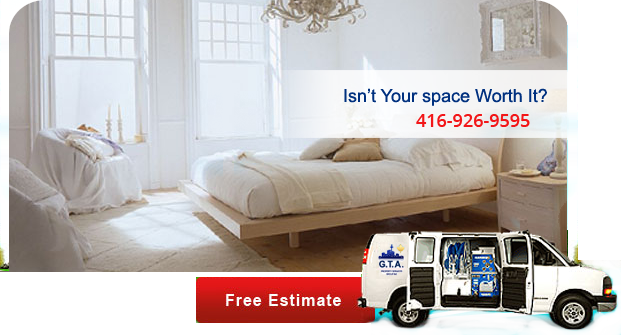 Here at GTA, trust us for all your home renovation in the Greater Toronto Area. We do it all, no job is too big or too small. GTA Property Services Group knows that our commercial clients need renovation done quickly and efficiently as to minimize any interruption to daily business operations. We know that renovation projects can create additional noise and inconvenience for your employees, therefore slowing down productivity and that customers can be deterred from purchasing products or services in a place of business undergoing renovations. We do our absolute best to accommodate our commercial clients, sometimes completing the work after hours in order to minimize any loss of profits for you. Whether it is a retail store or a large office space in need of renovating, call us for all your commercial renovations in the Greater Toronto Area. GTA Property Services Group specializes in custom bathroom and kitchen renovations. For more detailed information on our kitchen and bathroom remodeling, please visit our Kitchens and Bathrooms page or click here. Whether your basement is unfinished or is finished and just needs a makeover, we can provide you with top-quality basement renovations. Perhaps you are hoping to create a new game or theater room or maybe you are intent on utilizing your basement as a rental apartment. We will assess your basement, consider your specific needs and wants and then provide a solution based on the layout and structure of your basement. Your solution may entail one or more of the following renovation projects: family room, home office, home theatre room, gym, bedrooms, laundry room, rental apartment, bathrooms, playroom, kitchen, bar or wine cellar. No matter what you have imagined for your basement, we will ensure that we utilize your space efficiently, create a beautiful area for you to either live, work or play and ultimately add value to your home, allowing you a greater return on your investment.